I’ve just been reading Laurel Papworth’s post on Advertising Age’s top Media and Marketing blogs listing – Ad Age ranks Laurel’s blog at 156 and if you haven’t checked it out I recommend you do so, it’s worth a peep. 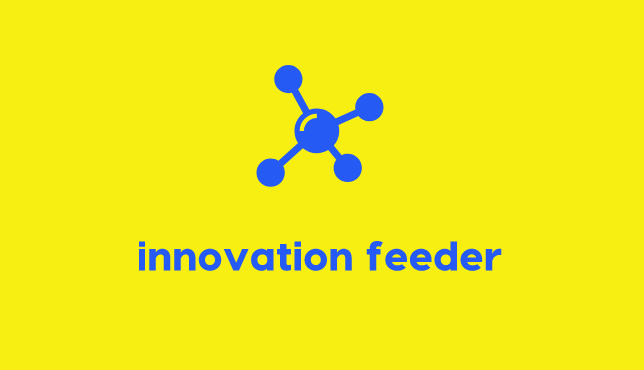 I see that Innovation Feeder has scored a mention as one of the blogs Advertising Age is monitoring for their Top 150 list which is amazing because I also blog rather erratically and there must be loads of other Australian blogs which are doing fabulous things under the radar. 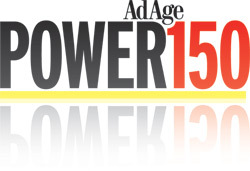 So if you are one of those bloggers, get onto the Advertising Age site and submit your blog. Noice work. Keep on writing and climb up those stakes. Previous Entry What mother . . .?